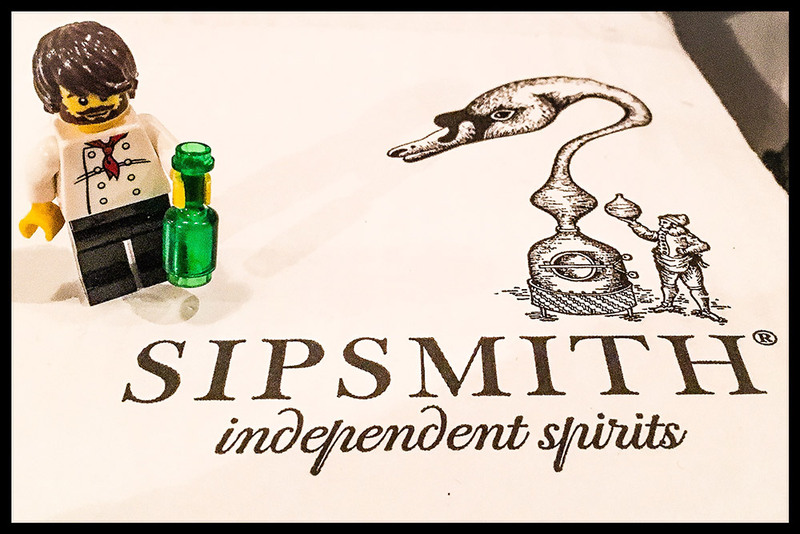 My birthday present from my best friend was a Sipsmiths Distillery Tour bought from notonthehighstreet the voucher arrived with a bottle of Sipsmith Gin. A great present for any gin enthusiast. 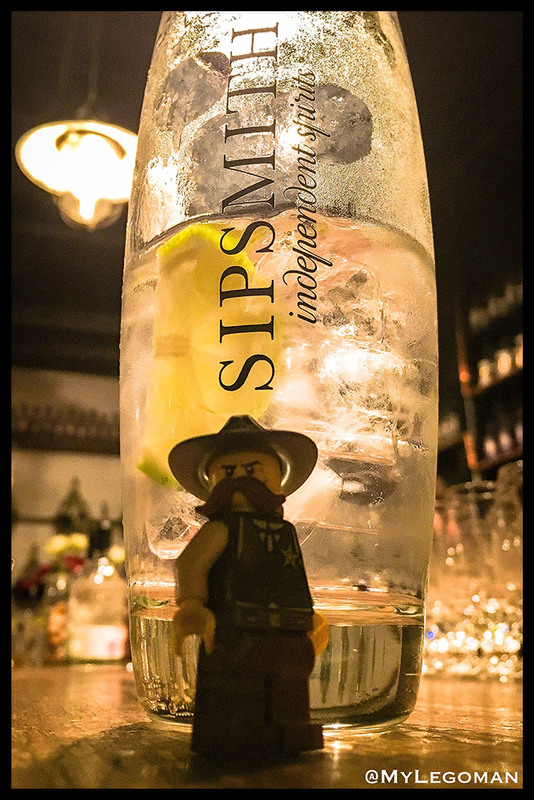 You can buy the ‘Ultimate Gin Tasting Experience’ directly from Sipsmiths. 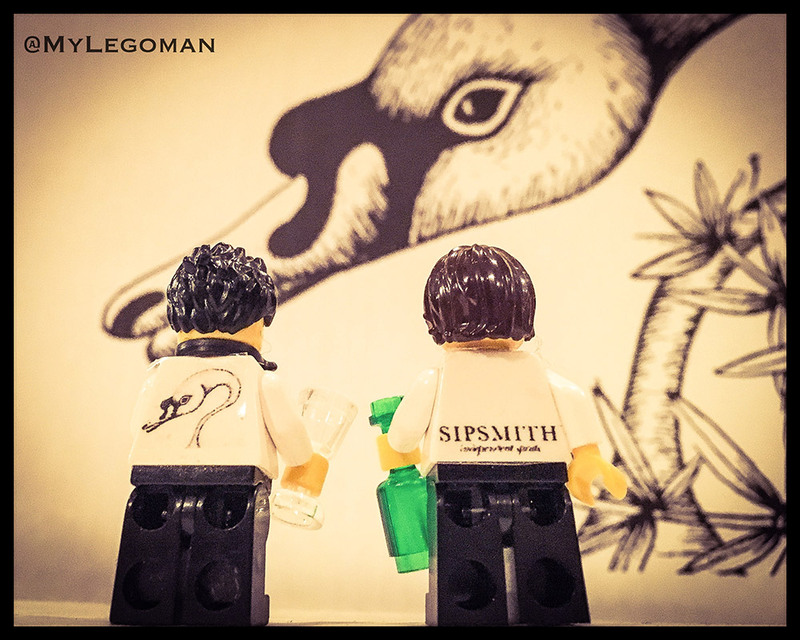 It doesn’t feel like you’re on a tour, it feels like you have been welcomed into the Sipsmith family. The distillery was not what I expected, we found it in a converted garage in a residential road in Chiswick London, the address was even a first for the taxi driver! Greeted by a perfect gin and tonic in the Sipsmith Bar, and chat with fellow gin enthusiasts as everyone arrives. I learnt a huge amount about how Sipsmiths started the “gin-aissance” and got to taste their Sipping Vodka, London Gin, Damson Vodka and Sloe Gin, and then weave my way back to the tube station!!! I wont ruin the tour by giving you all the stories you really should try this one for yourself. You wont be disappointed.